Yesterday, I did a month by month review of 2009. 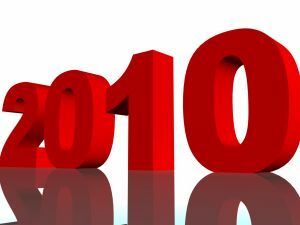 Today, I post my predictions for 2010. Back in January of 2009, I predicated success in Reno, NV and Indianapolis, IN. I was right on the first, and half right on the second, as Indianapolis came out swinging—beating BSL, ending the systematic killing of “Pit Bulls,” having a record breaking day (153) on adoptions, and seeing declines in killing under new leadership. Sadly, it was short lived. The union fought back, and with the help of a corrupt government bureaucracy and the Humane Society of Indianapolis, conspired to fire the progressive director toward the end of 2009. HSUS started the year championing killing but ended it proclaiming the moral superiority of and easy attainability of No Kill. 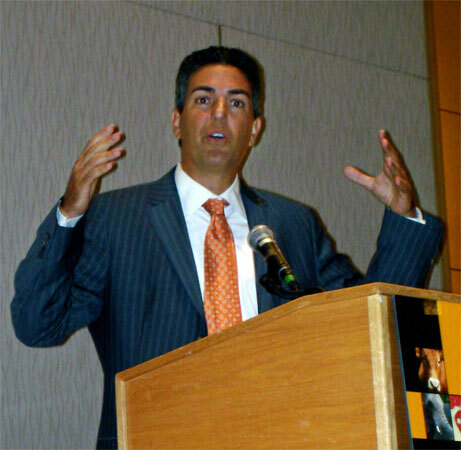 Which Wayne Pacelle will emerge in 2009? We now know the answer to that one: His actions in 2009 showed that the head of the nation’s largest animal protection organization is a dog killer, an apologist for dog killers, an embracer of animal abusers, a thief, and a liar. As for 2010 predictions: two winners, two losers, and two which remain a toss-up. A cat goes without food, water or litter during the holiday weekend due to union protected shirkers, inept management, and a then-indifferent county executive. It ain’t over till it’s over and the union which protects neglectful and abusive employees has fired back with a lawsuit against the county. But the writing is on the wall: King County announced it will close its cruel shelter. If a progressive organization takes over animal control services, lifesaving success will surely follow. Oreo’s Law would end the killing of puppies and kittens, healthy and treatable animals, and feral cats, among others when rescue groups are able to save their lives, even in shelters with draconian and uncaring shelter directors. But only if the ASPCA and its hacks don’t succeed in killing it—and therefore the animals. If animal rescuers win, so do the animals. And if Oreo’s Law—a new law introduced in New York State named after a dog killed by the ASPCA—passes, animal rescuers will win big—and thousands of animals across the state will be saved. As one reformer stated, “Where New York goes, so goes the nation.” Will rescuers finally take the power they should have always had? 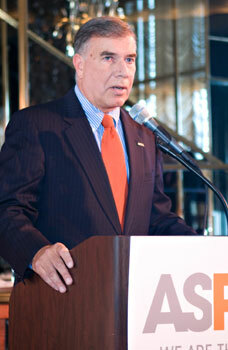 Every time Ed Sayres of the ASPCA opens his mouth, he sticks his foot in it. He claims he supports No Kill, but his actions time and time again belie the claim. From saying killing was the moral equivalent of not killing, to opposing No Kill in San Francisco, to backing a killing oriented animal control director in Austin, TX (and then taking credit for the work of No Kill advocates there), calling dog killer Michael Vick’s reinstatement into the NFL “thoughtful,” to needlessly killing Oreo, Sayres may “talk the talk” on occasion, but he rarely “walks the walk.” A new chairman of the ASPCA board, however, is an animal lover and if she gets the information she needs, Sayres may finally be held accountable. Regardless of what happens between the two, look for the ASPCA’s No Kill-in-name-only Mission: Orange to continue its fade into oblivion. The head of the nation’s largest animal protection organization is a dog killer, an apologist for dog killers, an embracer of animal abusers, a thief, and a liar. HSUS: You are a Monster Too! Will the Real Wayne Pacelle Please Stand Up? They were ignored, they were attacked by reporters with axes to grind, and the ASPCA attempted to silence them, but they stuck to their principles and 2009 saw No Kill advocates spearhead a unanimous declaration by the Austin City Council to embrace the No Kill Equation model of sheltering. That achievement landed the head of Fix Austin with the Henry Bergh Leadership Award from the No Kill Advocacy Center as one of the top No Kill advocates of the year. 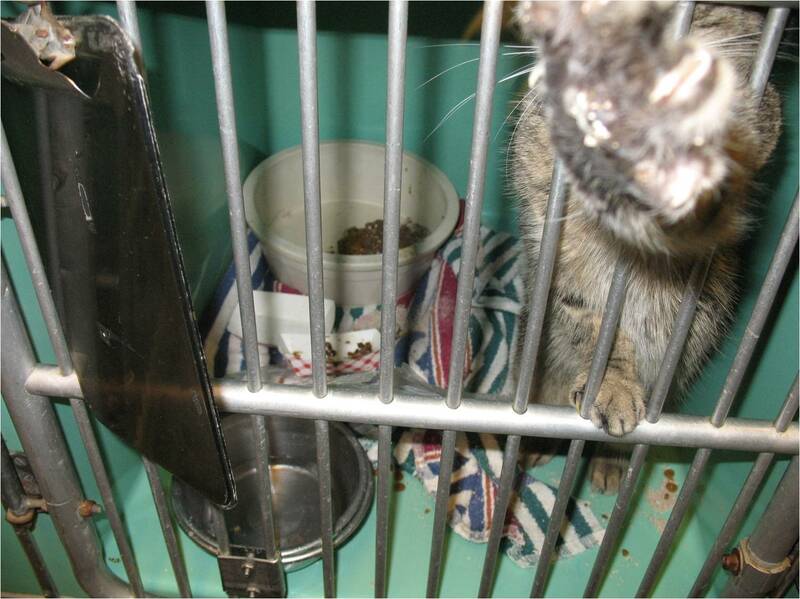 As 2009 closed, the pound director told the community that No Kill is “too hard” and not to expect her to achieve it. Will the Council follow through and demand accountability and new leadership who will do the job humanely? 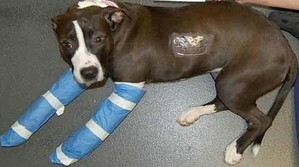 2010 will prove a pivotal year in the fight for a No Kill Austin. In late 2008, Maddie’s Fund announced a partnership with the Ad Council and HSUS to launch a nationwide advertising campaigning to increase adoptions from shelters. Released to much fanfare in September of 2009, the parties promised it would be a “game changer.” The parties also promised to utilize the revolution in social media to spread the message. But the website was built on a high bandwith flash platform that made it inaccessible to smart phone users, and sacrificed function for visual appeal. And while the first ads were upbeat and entertaining, they failed to inspire. And then…silence. Will the Shelter Pet Project live up to the hype?